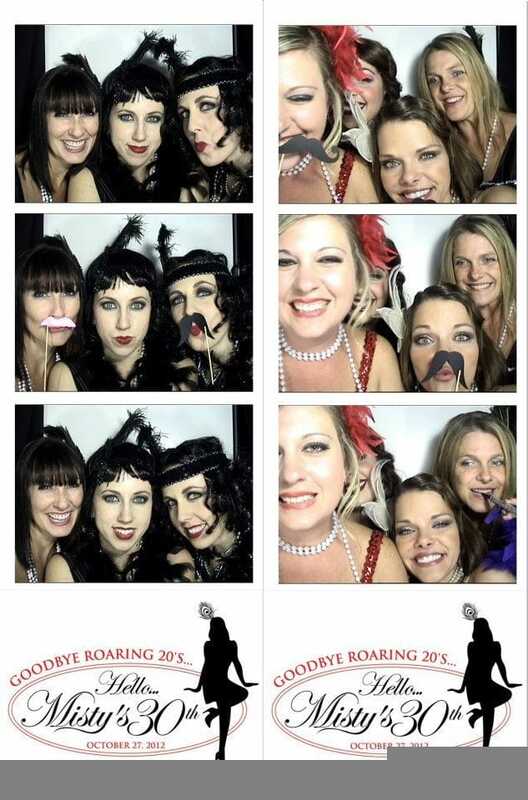 At Photo Booth Rocks, we know that your event is just that: YOUR event. So why settle for generic details when you can make your wedding, trade show, or engagement party stand out from the rest? 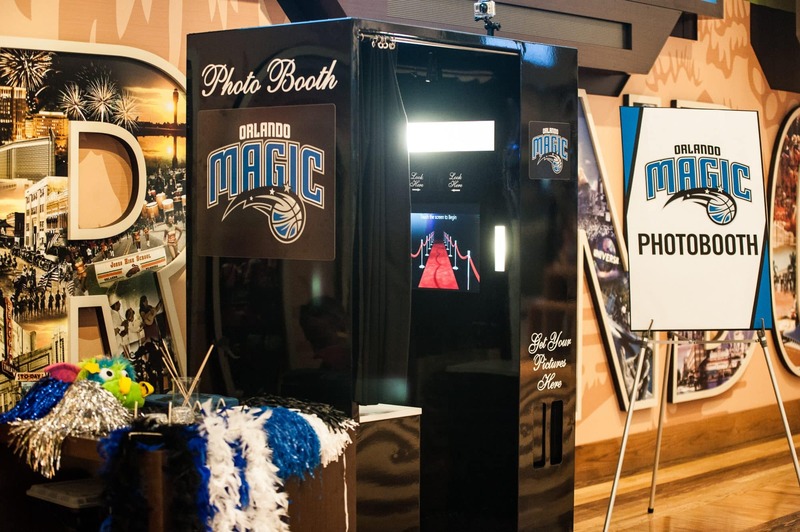 Nowadays, it’s possible to customize just about everything…including photo booths! That’s right, if you want to theme and/or brand your upcoming event, your photo booth rental can reflect your theme, logo, or anything else you want. One of our most exciting options at Photo Booth Rocks is the ability to customize your photo booth rental with any image you like! 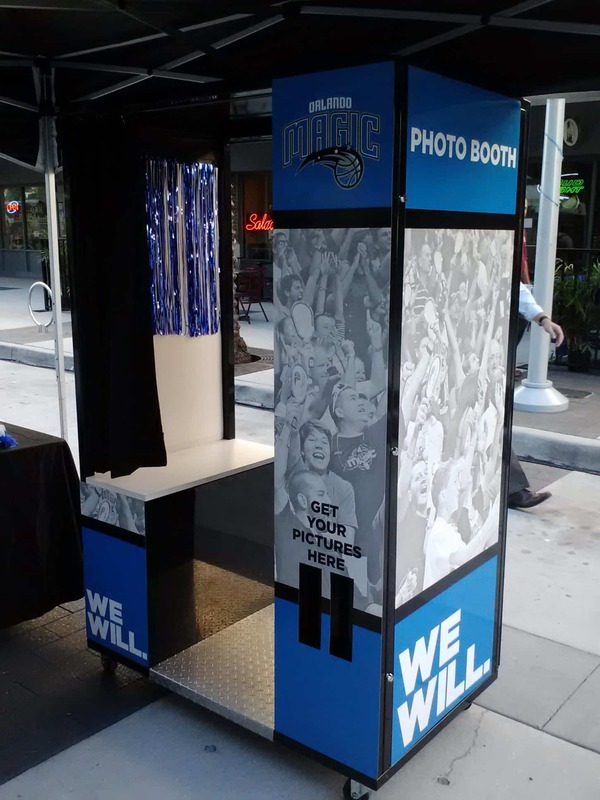 We can add a simple logo or image like the one above or wrap the entire photo booth with your branding material like the one below. 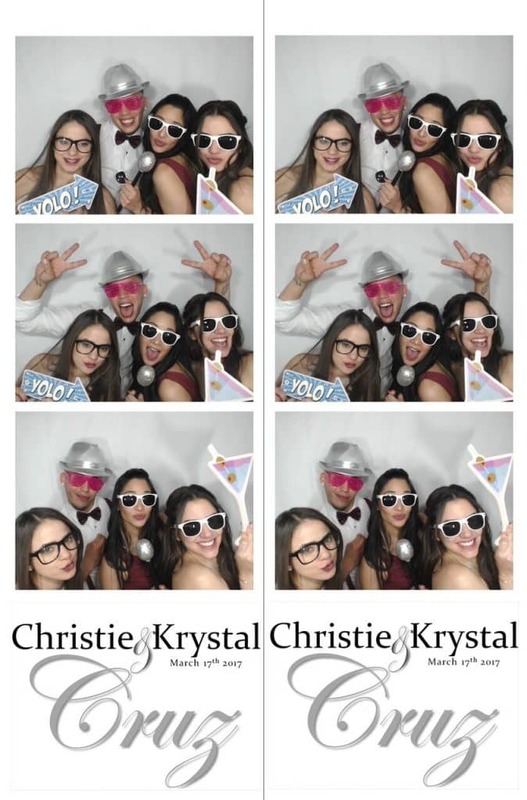 Your photo booth will already stand out, but customizing it will make sure that no one misses out on the fun! A custom photo booth sets the tone, but props help propel the fun! Having customized and themed photo booth props can help your guests come up with cute poses AND keep them coming back for more. 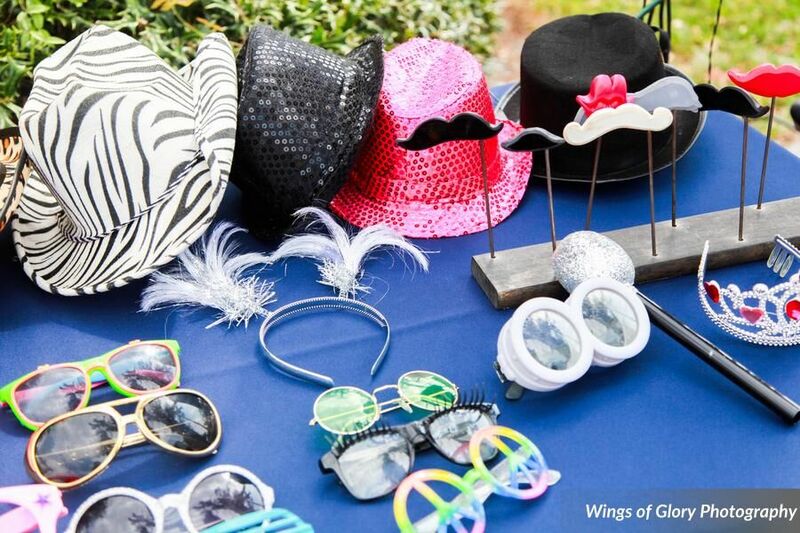 With Photo Booth Rocks, we can provide you with all sorts of photo booth props, no matter what your theme is. Surfboards and leis for a luau party. Disco balls and afros for a 70’s party. Branded signs and speech bubbles to reflect your company at a trade show. No matter what your guests end up doing with their photo strips, they’ll be reminded of you! If props are your costume, then backdrops are your stage! 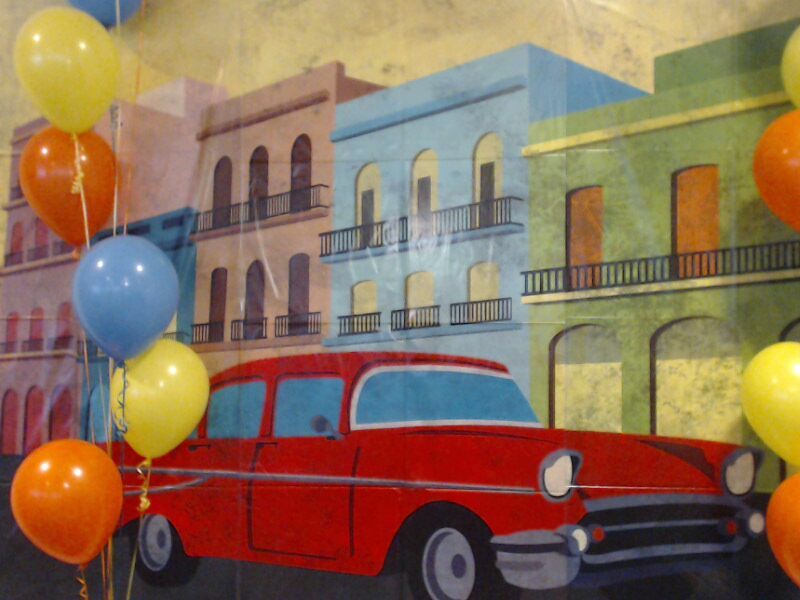 “Set the scene” with a customized backdrop to transport your guests into your theme. Superhero party? Try a cityscape backdrop. Glamorous New Year’s Eve Party? One of our glitter backgrounds creates the perfect atmosphere. Going to a trade show or expo? Cover your custom background with your logo! Available for our open air photo booths, we also offer glitter backgrounds in three different colors (silver, gold, and rose gold) as well as a vine backdrop. After your event is over, how do you make sure your party guests and potential customers know who to thank for such a great time? Answer: you customize their souvenir! For weddings, graduations, and other parties, print the photo strips with the custom logo for the event. For trade shows include your business logo or contact information so your company will stay at the front of their mind (and their fridge door). If you are having a themed party, have your guests dress for the theme! This is the final cherry on top of your event that will make the whole thing SPECTACULAR. As a bonus, consider having a few extra props on hand to make those photo moments magical: boas and headbands for a “Roaring Twenties” party, graduation robes and sticks for a Harry Potter event, or some silly masks for a Halloween theme. No matter what your event, we can make it ROCK! Contact us today to ask about availability and how we can help you have the greatest event ever.